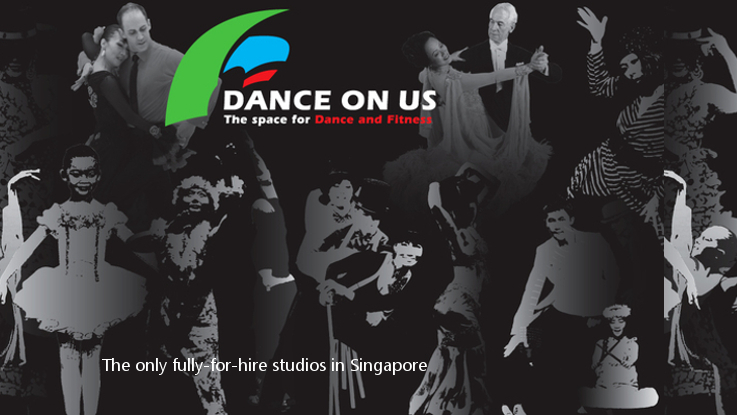 Dance On Us is the only fully-for-hire dance studios in all of Singapore. There are studios of varying sizes, and can be rented for a minimum of one hour. You can also make longer term bookings for the studios. 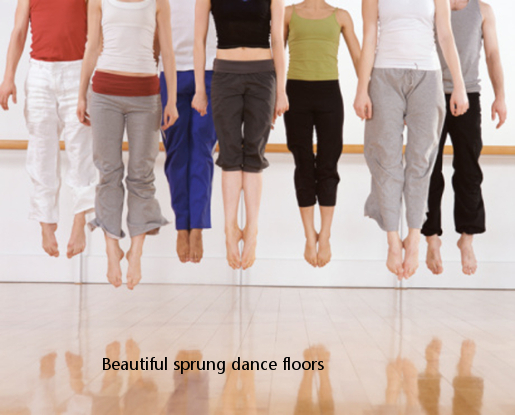 Dance On Us is situated in the heart of town at 8 On Claymore (8 Claymore Hill Road). It is walking distance from the Orchard MRT (Shaw Centre exit), and conveniently located within walking distance to popular shopping centres and dining hotspots in the Orchard area. How to Book a Studio? Booking a Studio is very convenient now. Just go online to select the appropriate studio and timing, and pay online! Alternatively, you can call Dance On Us (9660-0093 or 9838-2877) to book on the phone. You can also book with our Mobile App!! 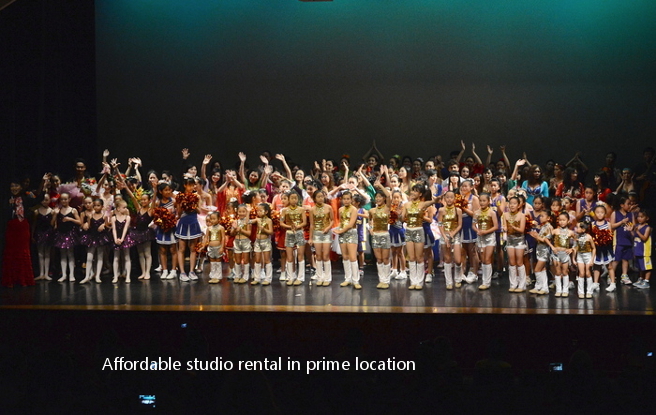 DANCE ON US offers 8 qualty Dance studios of diffrernt sizes for rent or hire. 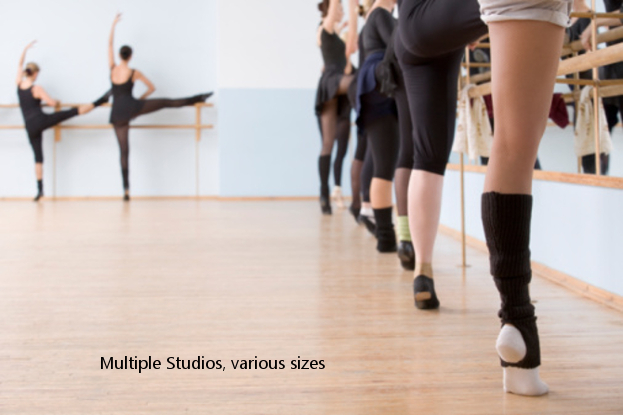 If you need a pleasant and professional Dance Studio Space to host classes or to rehearse, Dance On Us is the space for you! Our studios zre available for rent at affordable p/hr rates. They are all fitted with ballet barres, floor legth mirrors, quality srung floorring and dance matts and profesional audio systems. Located convieniently in the bustling Orchard area! Contact our staff to make a booking or book yourself in through our online booking system.